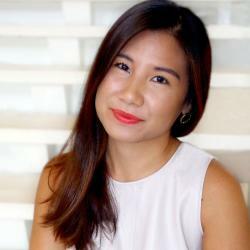 Janu-Arie is coming. 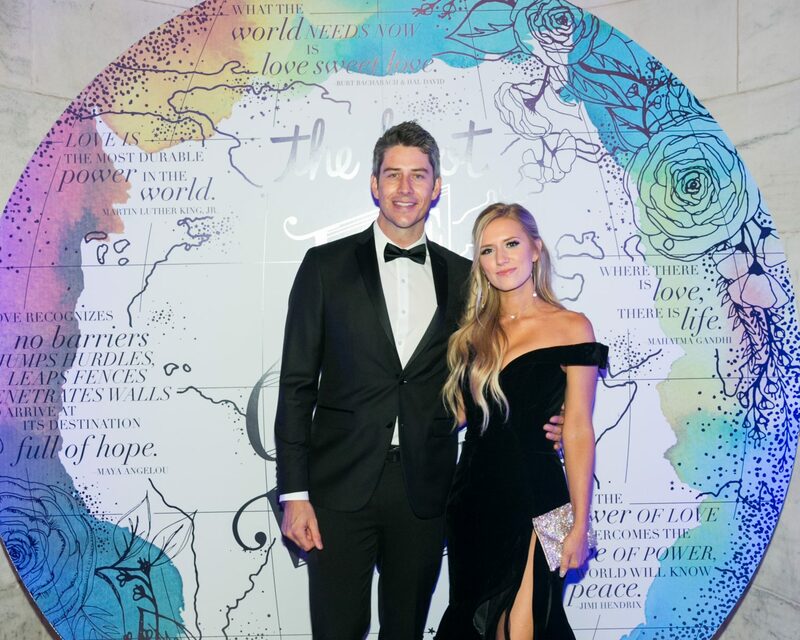 With three months left until their wedding day, Bachelor Arie Luyendyk Jr. and his fiancee, Lauren Burnham, are certainly making their way through that checklist. 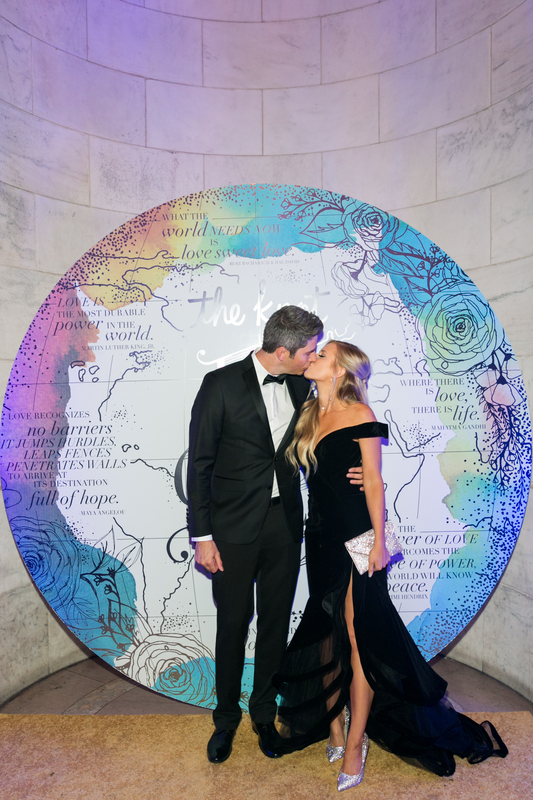 Be the first to comment on "Exclusive: Bachelor Arie Luyendyk Jr. and Lauren Burnham Share Their Best Wedding Planning Advice"